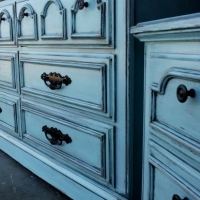 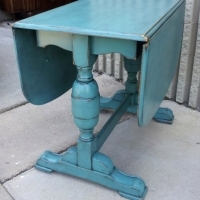 Find DIY inspiration for your weary, old furniture! 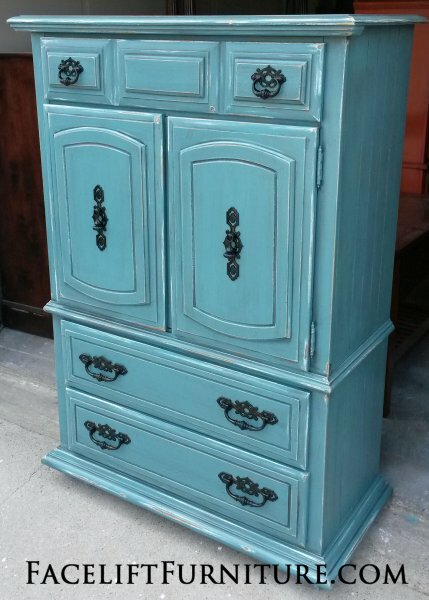 The pieces below are our favorites, and we love how they have been transformed by paint, glaze and distressing and given a new life! 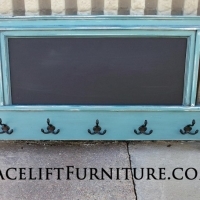 Click on photos below for larger views, where you can post or pin to your favorite social media, including Facebook & Pinterest. 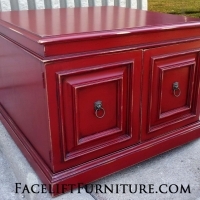 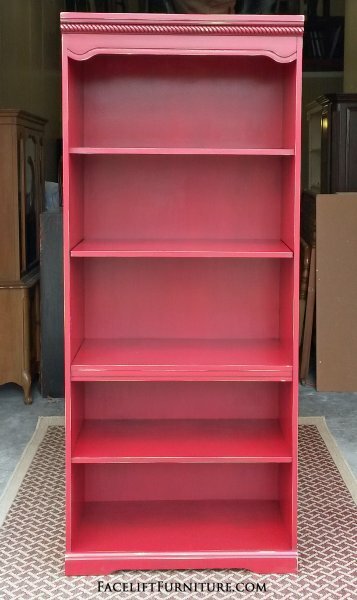 Need help with how to refinish your furniture? 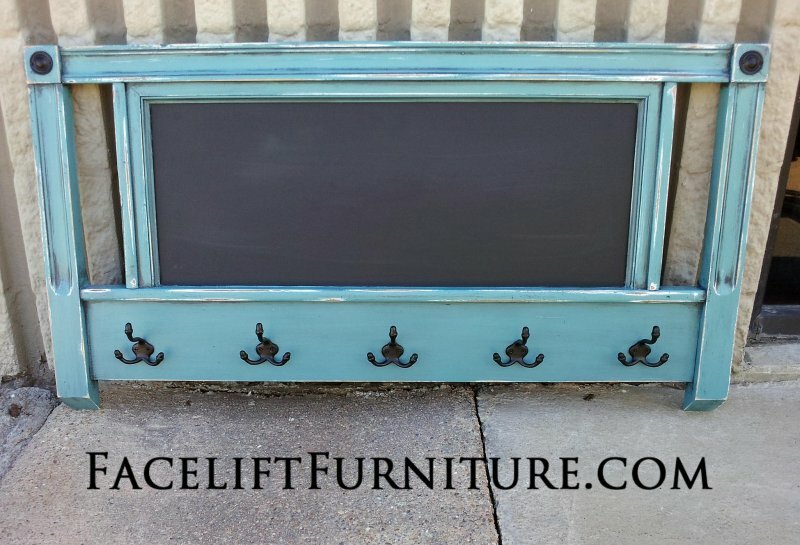 “Facelift Your Furniture”, our DIY eBook, can show you how to upstyle your furniture step-by-step with the painted, glazed, and distressed look created on these pieces.